In a recent op-ed, I drew attention to the one demographic that remains absent from the opioid crisis discussion: caregivers. Politicians, pharmaceutical companies, physicians, patients, attorneys, and law enforcement all weighed in on the public health opioid crisis. Yet one demographic remains absent. With significant input into this issue, caregivers receive almost no mention in the discourse of chronic pain patients and opioids, and consequently, are forced to struggle alone through the challenges of caring for someone on opioids. Chronic pain is a family issue. Furthermore, it affects all significant (and a few insignificant) relationships of the person in pain. Treating someone in chronic pain is also a family issue. When opioids are introduced or removed in the treatment of chronic pain, the patient is better served when the family caregiver is healthy. 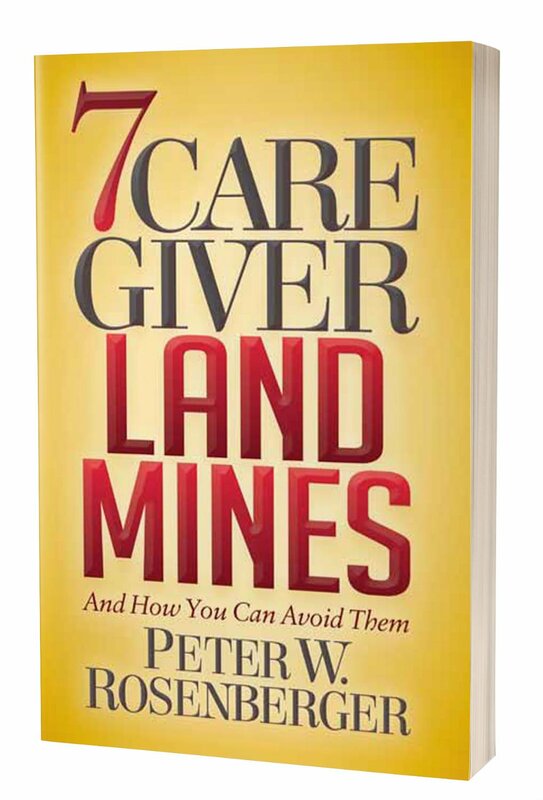 Caregivers must possesses the necessary resources to seek to their own emotional well-being through what will inevitably be a rocky journey. Furthermore, paid caregivers attending loved ones can also represent a problem with opioids are involved. Many families are spread out and paying for an individual or service to care for an elderly loved one. Consequently, those families employ paid attendants to help with aging loved ones. 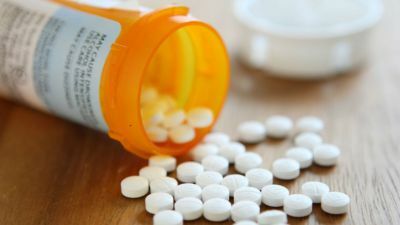 In the events of falls or surgeries, those loved one are often placed on opioids. Maybe the employee is upstanding and dedicated. While that may be the case, families need structure boundaries regardless. While paid attendants are in the home, vigilance in inspecting and auditing opioids (and other items) remains paramount. Setting clear boundaries on the front end help both the family and the employee. When families engage, fewer opportunities for misunderstandings, mistakes, and even theft occur. Family caregivers all too often perform significant medical tasks beyond their training, and furthermore, they tend to be isolated. Consequently, the isolation of caregivers tends to wear down the caution when dealing opioids and other medical related issues. For those caregivers of chronic pain patients using an opioid (s), please seek help. Talk to your physician and ask for a referral to a counselor. 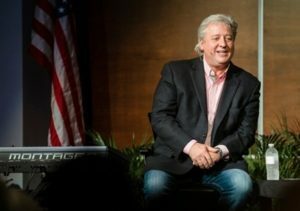 In addition, pastors and clergy also can connect to some type of professional counselor. Furthermore, support groups also help connect to other individuals struggling with similar issues. If nothing presents itself in your area that is specific to your circumstances, try Al-Anon. The first step for caregivers towards a healthier lifestyle for caregivers is to recognize the need for outside help. Yet, we caregivers often feel reluctant to do so for a variety of reasons. Since things such as finances to feelings of embarrassment may keep us from enlisting assistance, all too many caregivers go it alone. 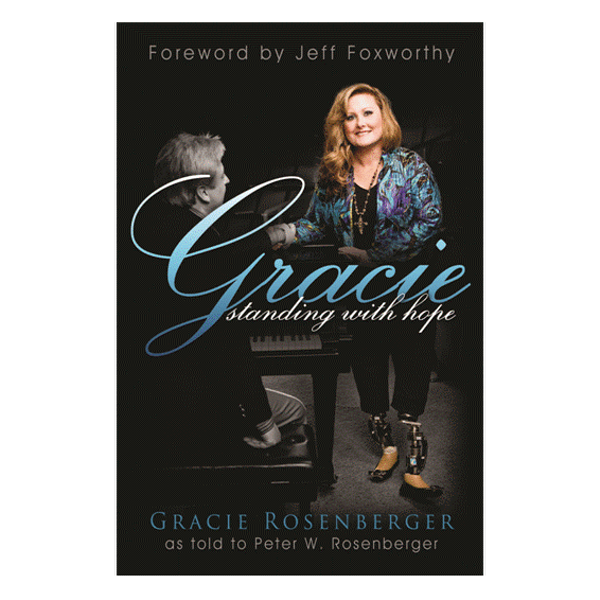 Consequently, we tend to “white-knuckle” our way through brutal challenges in isolation. Asking for help, however, is not a sign of weakness; it’s wisdom. 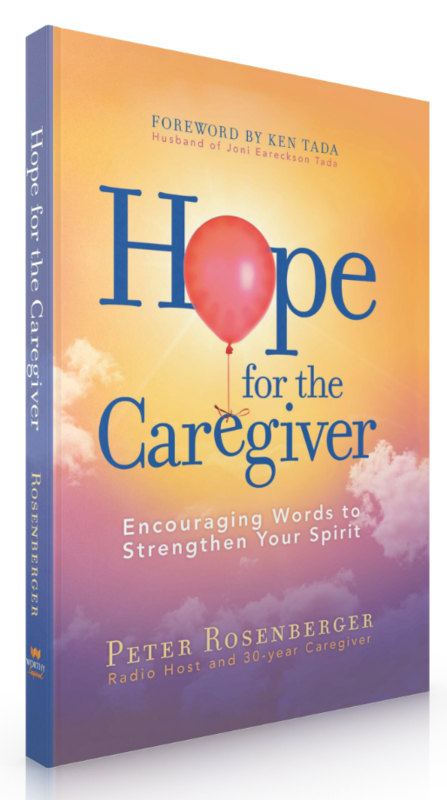 Furthermore, asking for and learning to accept help is a major step towards becoming a healthy caregiver. Because … Healthy Caregivers Make Better Caregivers. 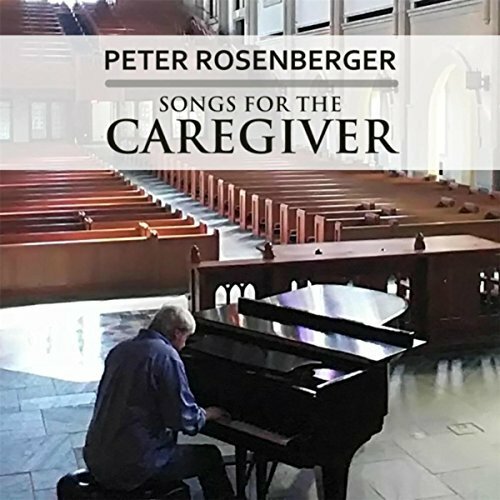 Peter Rosenberger’s radio show for family caregivers airs each Sunday at 3PM CDT and is syndicated through Salem Radio Network. 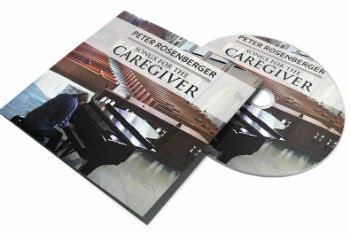 An accomplished pianist, Peter recently released his new CD, Songs for the Caregiver.